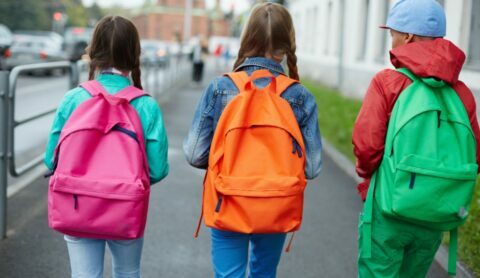 Well, parents, August long weekend is now behind us and you all know what that means: back to school is right around the corner. For many this is an exciting time. But for others it can be a time of increasing stress. 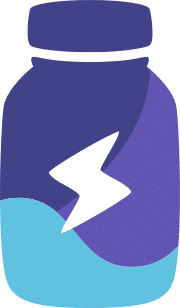 Especially if your child has been diagnosed with ADHD (Attention Deficit Hyperactivity Disorder) or you believe they may be dealing with it. 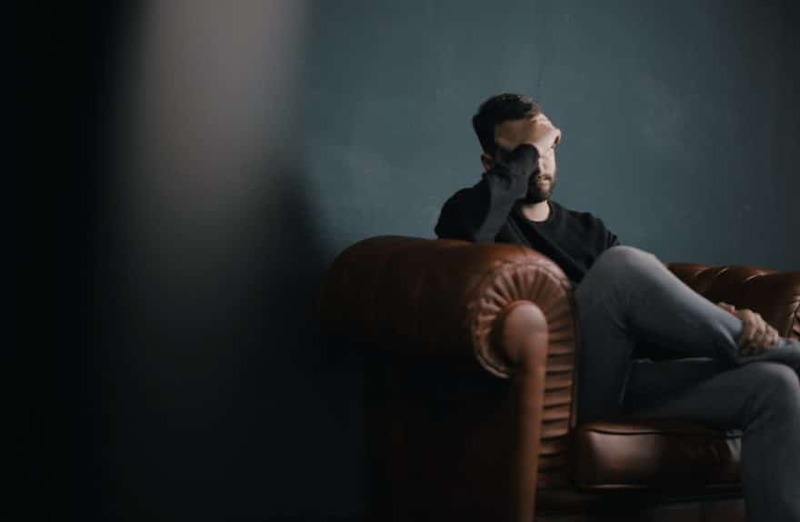 According to the Center for ADHD Awareness Canada (CADDAC) ADHD is the most common psychiatric issue facing kids in our country with 1 in 20 children believed to have the affliction. 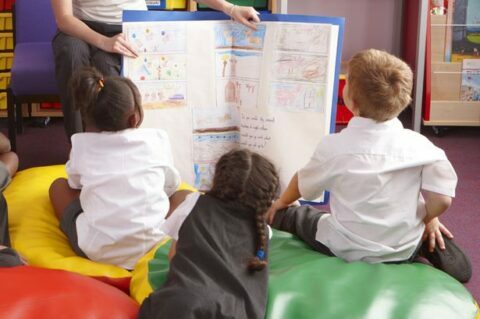 That means, on average, there’s at least one ADHD child in each classroom in the country. These are frightening possibilities for any concerned parent. But what is one to do? 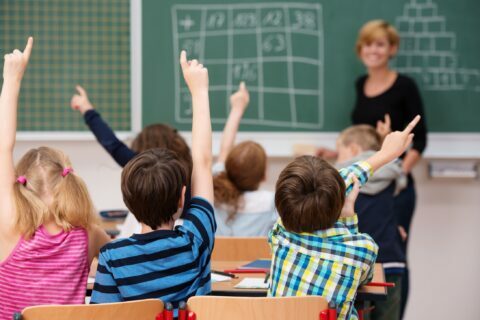 CADDAC believes a multi-prong approach to fighting ADHD is the best. 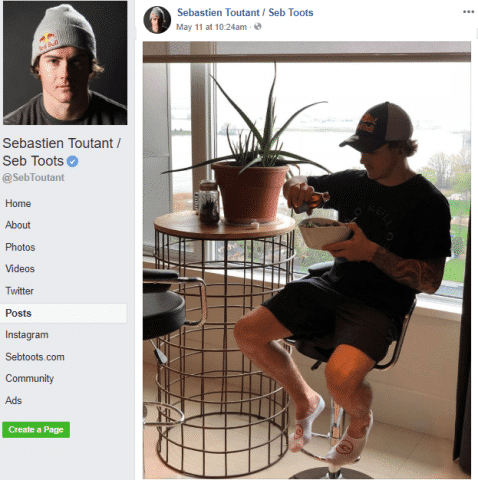 This can however, quite often include powerful and addictive stimulants. 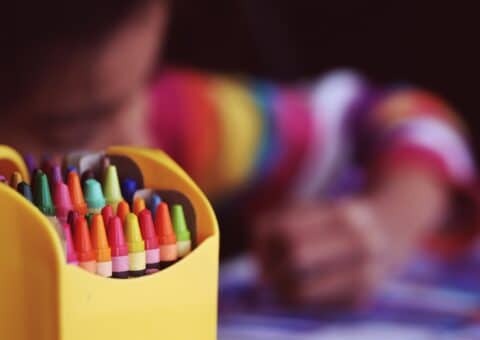 There is now though, growing evidence that natural Omega-3 could be an effective tool to help children who struggle with attention issues. 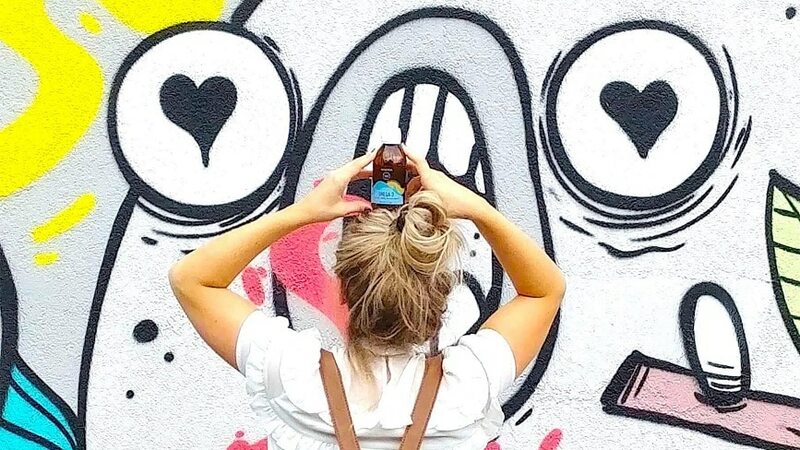 A recent paper published in “Neuropsychopharmacology” is shining a light on the benefits that Omega-3 supplements can have in the fight against ADHD. 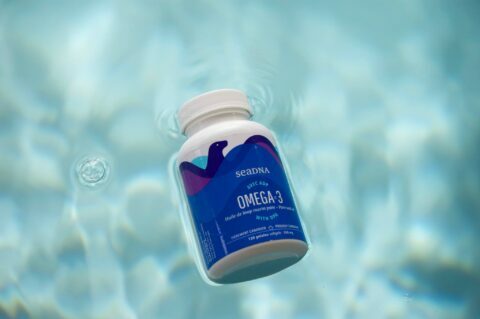 The scientific work involved over 700 children and assessed how Omega-3 supplements impacted their cognitive abilities. 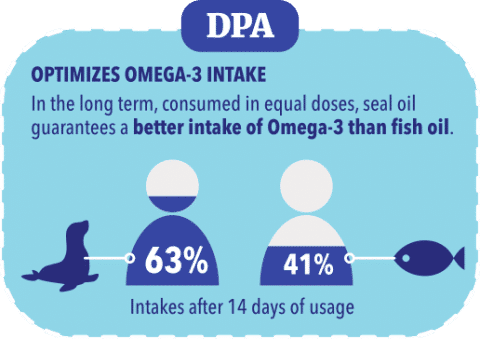 The findings clearly pointed to Omega-3 supplements having a profoundly positive impact on ADHD children. In clear terms: the study determined that kids with ADHD need more Omega-3’s in their diet. And when they get them: they do better. 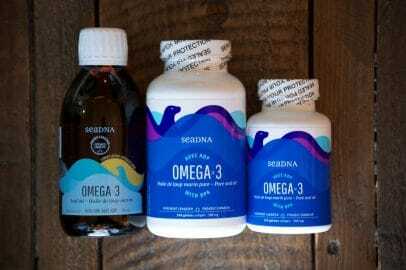 Why SeaDNA Omega-3 Seal Oil? 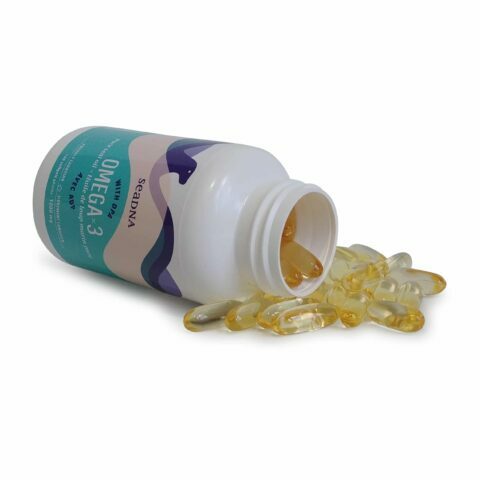 Omega-3 supplements are natural and safe for all ages. 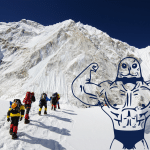 Their beneficial properties come from fatty acids: critical health building blocks. 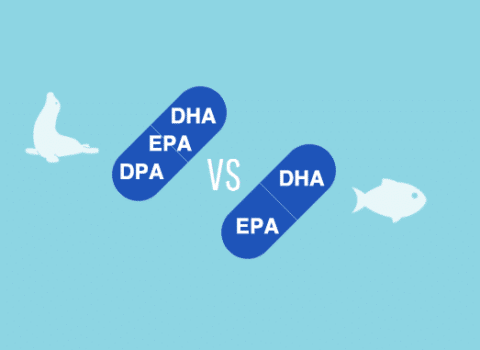 In most supplements, this includes DHA and EPA. 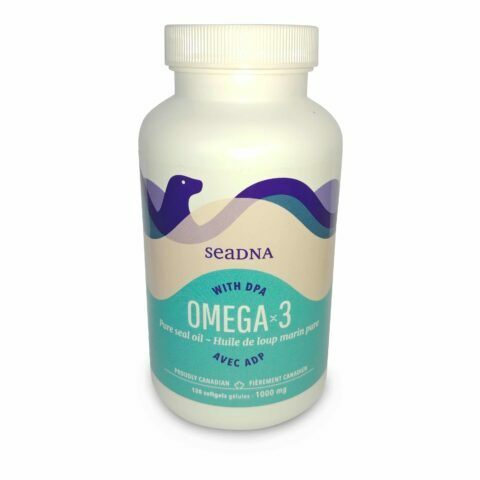 In SeaDNA Omega-3 Seal Oil however, this includes DHA, EPA AND DPA. 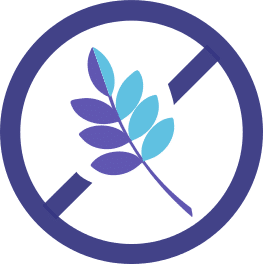 Seal oil is one of the only places on earth (outside of a mother’s breast milk) where DPA can be found in high concentrations. 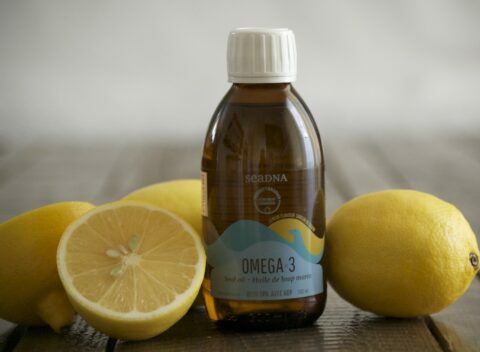 It has unique benefits on its own but can also act as a natural boost to augment EPA and DHA integration in the body. 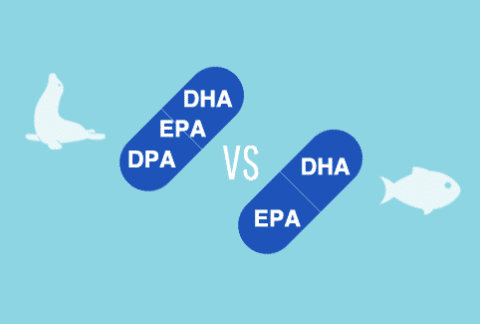 Click here to learn more about DPA. 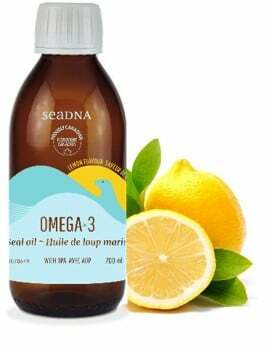 Another nice bonus for parents is that SeaDNA Omega-3 Seal Oil is easy to digest. 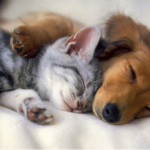 The fact it comes from a mammal means our body is naturally more inclined to absorb and integrate its benefits. This means any concerns about “fishy burps” can be pushed aside. 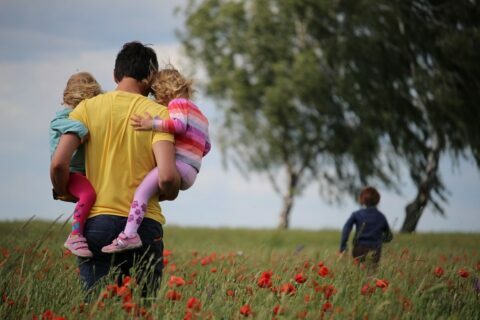 We know there is nothing more important to a parent than the well-being of their child. 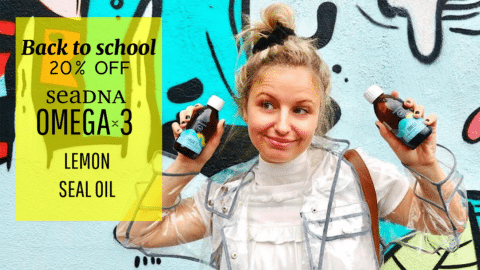 We encourage you to speak to your family doctor about Omega-3 supplements as an option for ADHD treatment. 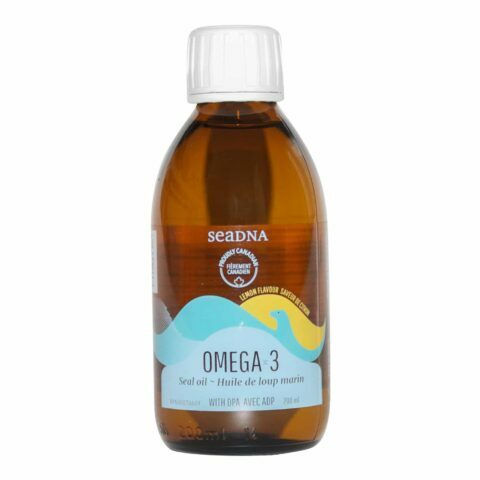 If you do however choose to explore it, we recommend giving SeaDNA Omega-3 Seal Oil a long look. We should also point out that Omega-3 supplementation is good for people of all ages dealing with attention issues. 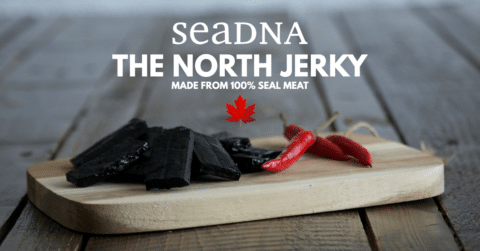 It’s natural, of guaranteed quality and is purely Canadian through and through. 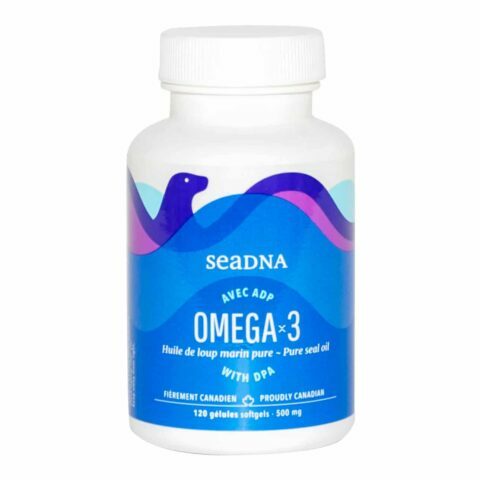 SeaDNA Omega-3 Seal Oil has been classified as a Natural Product by Health Canada. 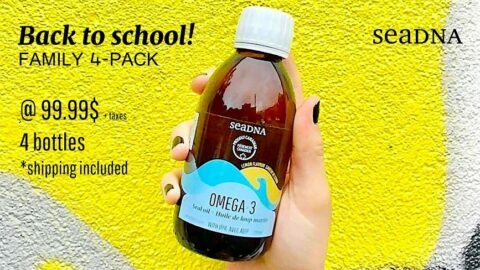 If any parent has questions about SeaDNA Omega-3 Seal Oil please feel free to contact us at [email protected]. 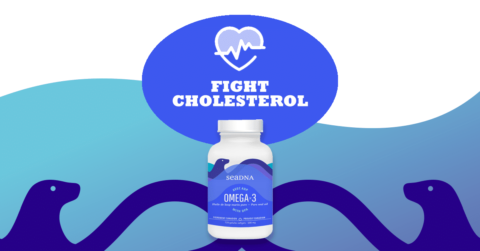 We at SeaDNA believe our Omega-3 Seal Oil is the best and most complete supplement option for consumers. We regularly promote its benefits here. But every once in a while we get an email from one of our customers that absolutely blows us away. Today was one of these days. 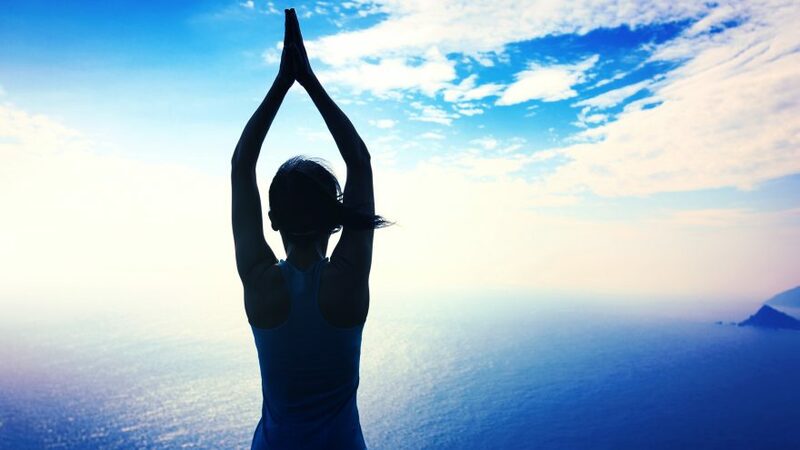 I am a 61-year-old female who had been blessed with flawless health right up until I was 56 when I was diagnosed with severe tinnitus and its related symptoms including ear pressure and migraine headaches. 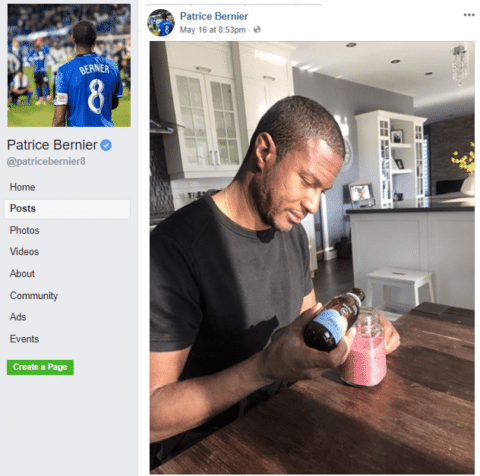 Over the past 5 years the stress associated with this condition has wreaked havoc with many of my body’s systems, including indirectly affecting my bad cholesterol (LDL). My GP held off recommending a statin drug because he said my HDL readings were decent and lessened his concern with my rising LDL until…April 2017. At this time he encouraged me to take the statin drug, which actually scared me as I have low tolerance for prescription meds and all their various side effects and didn’t want to start on a powerful statin if I didn’t have to. At this point, I asked my GP to give me 3 months so I could do some research and speak with a homeopath friend. 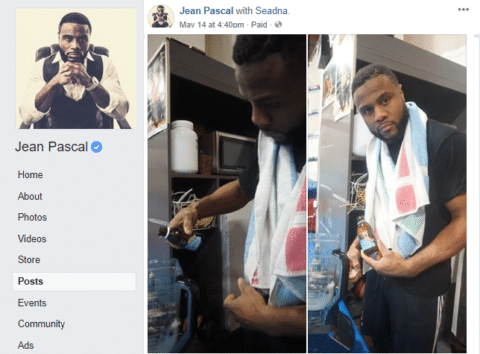 It was this homeopath who actually recommended seal oil and provided the link to SeaDNA. 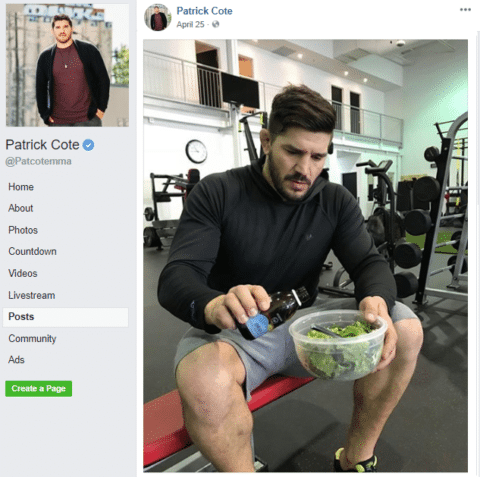 For the next 3 months I steadfastly took 6 seal oil capsules each day, along with increasing the cholesterol lowering fruits and veggies in my diet, increasing my daily water consumption, reducing simple sugars, and increasing my level of exercise weekly. 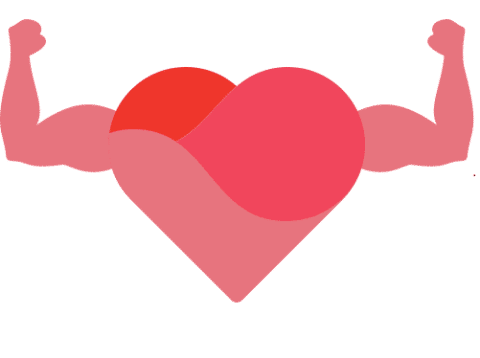 Yesterday, I got my blood work results back and was thoroughly amazed and ecstatic! 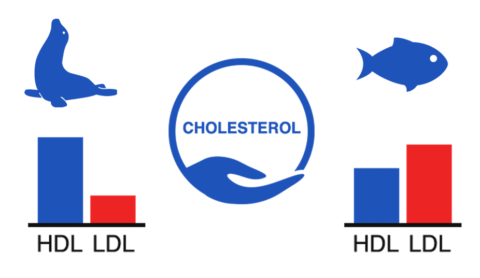 So you can see that my good cholesterol (HDL) went up and my bad cholesterol (LDL) went down affecting my overall cholesterol in a positive way. 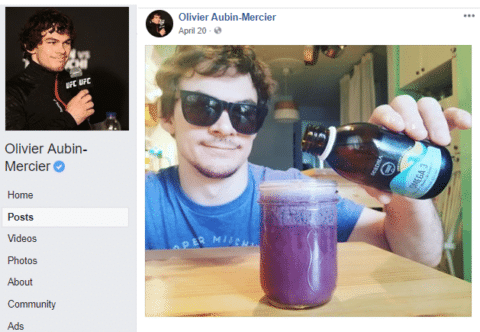 I attribute my success to all of the above, but truly do not think my results would have been quite as dramatic without the seal oil. I’m definitely a convert and would highly recommend that anyone with similar concerns about embarking on a prescription med path do the 3 month trial beforehand. You too, may be pleasantly surprised and empowered about taking some control back over your life! 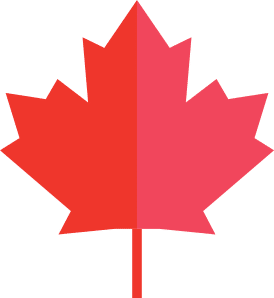 These results are exactly why we believe so strongly in this great Canadian product. 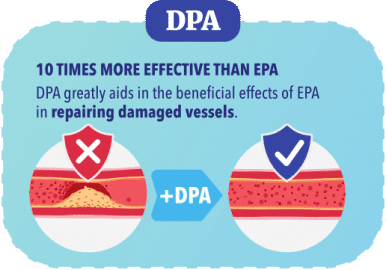 It is naturally different thanks to the power of DPA and its fantastic HDL/LDL ratio and could be what makes a positive difference for your health as well. 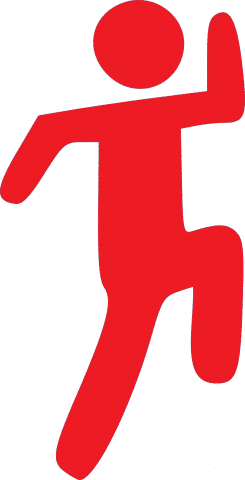 As always though, please consult your own doctor before making a major change to scheduled prescription medications. 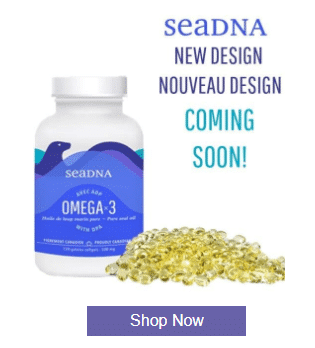 SeaDNA Seal Oil is the complete Omega-3 supplement choice and we encourage anyone now taking an Omega-3 or considering it to investigate this option. 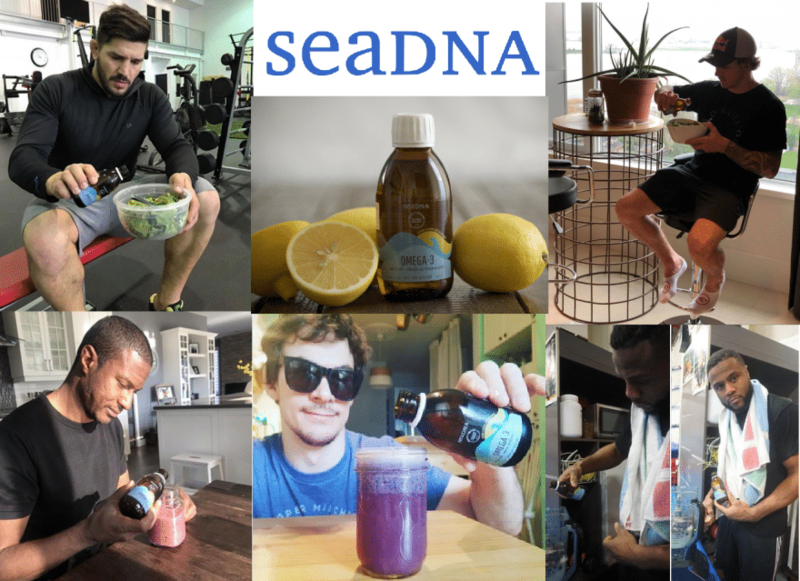 We have a wealth of information on our website (www.seadna.ca) to help you make your best health choice. 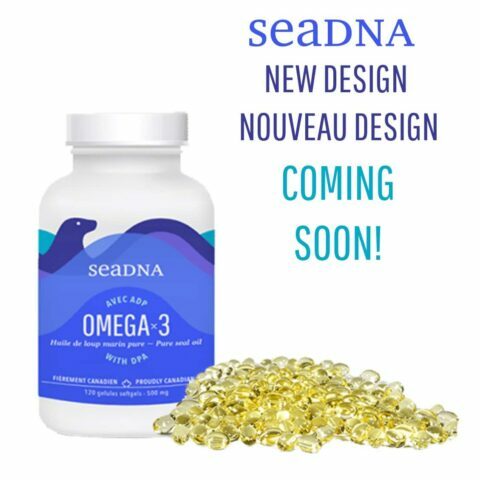 We at SeaDNA are proud to offer Canada’s premier Omega-3 seal oil brand. 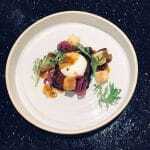 Approved by Health Canada and third-party tested to ensure unmatched quality and purity. 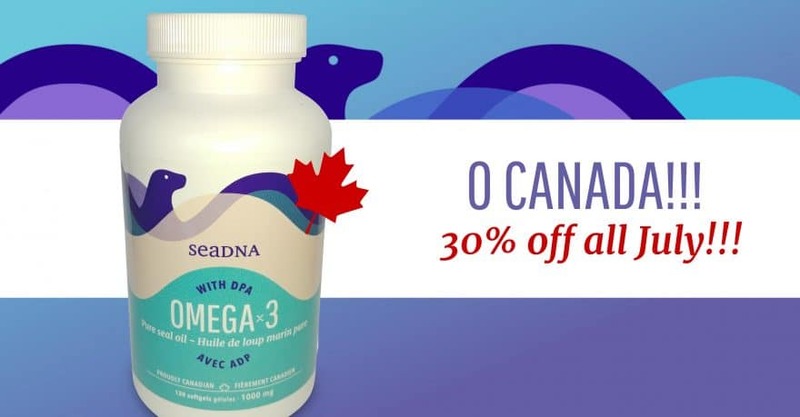 SeaDNA Omega-3 Seal Oil is a healthy and safe Omega-3 option that is truly Canadian. 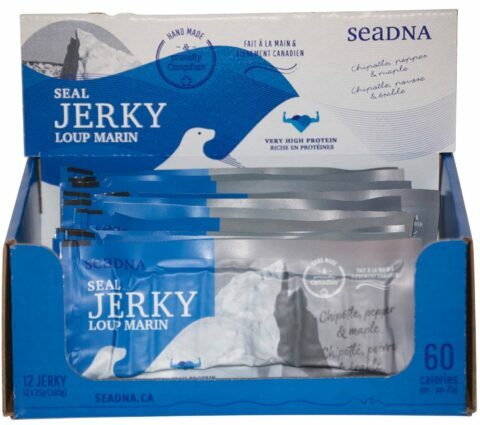 To order: www.boutique.seadna.ca/catalog or find us on Amazon Canada.